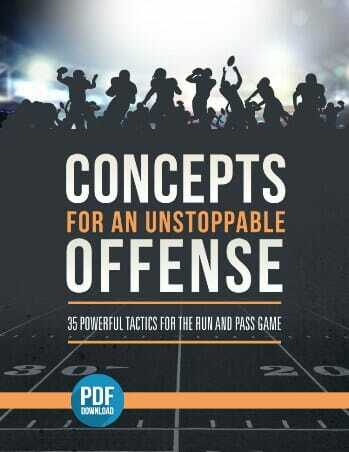 An Awesome Conditioning Drill for the Kick Off and Punt Return! 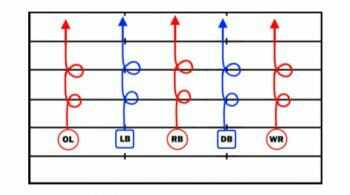 In today’s video blog post, we are talking about a very good conditioning drill that simulates game conditions. 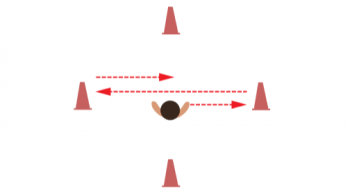 This conditioning drill works on your athletes agility and focus up the field. 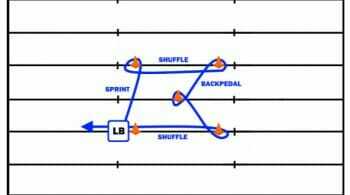 It is basically an obstacle course, and the returner is going to start up-field and work on their left and right breaks while avoiding many obstacles in their path. 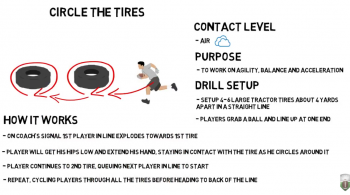 Your players are going to love this conditioning drill! The returner is going to catch the football and head straight up-field at almost full tilt. While he heads up-field, the returner is bombarded with either a soccer ball, another football or even tennis balls, one at a time. The returner needs to use either a straight arm to knock the ball down or some other type of avoidance mechanism with their hip, etc., as they move up the field. You can make this drill more challenging by putting some agile bags down, so the returner has to step over them and maintain their balance. 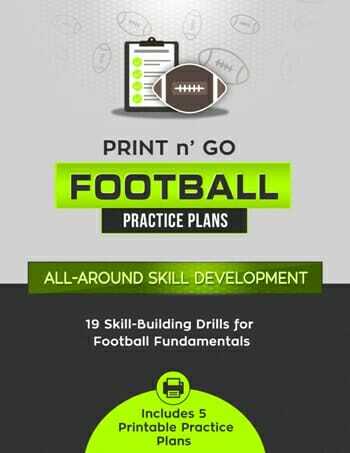 For more great conditioning drills, be sure to check out my Football Drills & Practice Plans series, complete with video demonstrations! 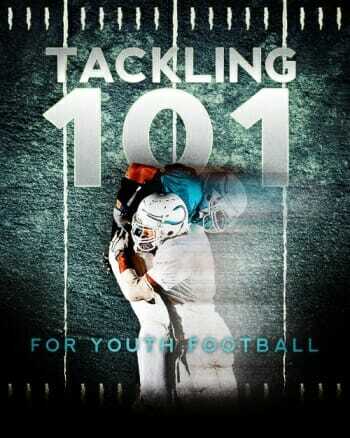 And don’t forget to Become a Fan on Facebook, where I will share more awesome run play drills, tips and techniques!